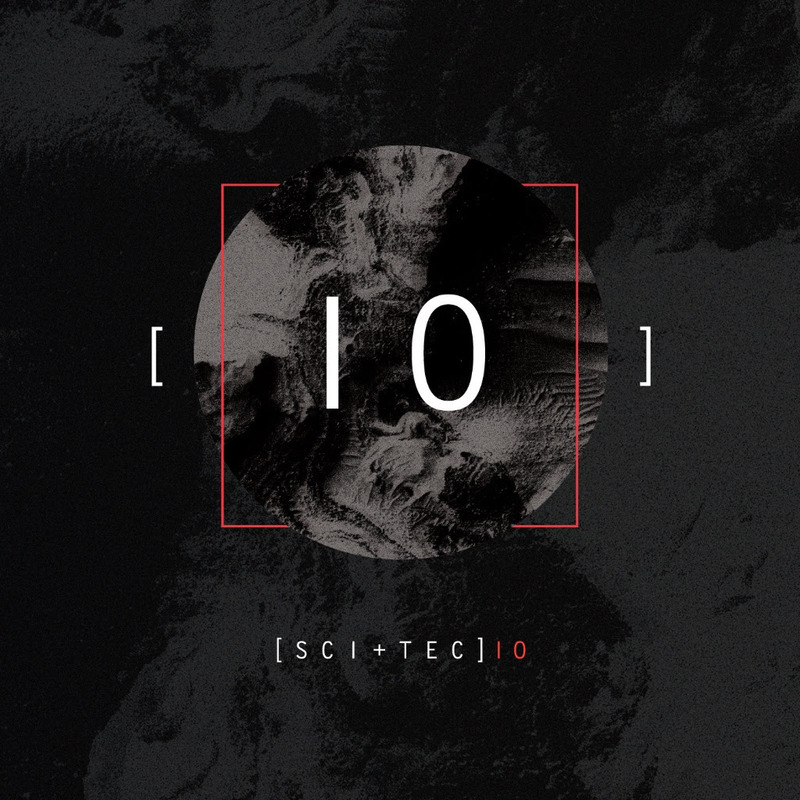 A decade deep into its ongoing investigations, documenting and pushing the sonic frisson and fusion between science and technology, SCI+TEC remain at the very forefront of electronic music. Its feet firmly on the dance floor, its spirit deep inside the machines, its sights set on the future; from day one Dubfire’s label has continuously forged its own deep furrow. With breakthrough Dubfire releases such as ‘Roadkill’ and ‘RibCage’ SCI+TEC has managed to create a whole new framework for 21st century techno. All the while SCI+TEC has consistently championed and encouraged new and unsung talent from around the world, amplifying legions of rising names; Carlo Lio, Davide Squillace, Paul Ritch, SHADED, The Junkies, Johnny Trika, Alex Mine and countless more include SCI+TEC releases in their rich histories. This precision balance of stark sonic signature, technical ideology and nurturing new ideas along with talent, has led to SCI+TEC’s perpetual momentum into every house and techno DJ’s playlists for the past 10 years. Be it the label’s penchant for deep, undulating subby grooves, or its passion for warehouse-razing thunder-powered techno, the SCI+TEC sound covers every corner of the floor and every chapter of the night; as proven by the label’s many world tours under the guidance of lead curator and techno innovator, Dubfire. And proved once again by this fittingly stacked anniversary album. 10 brand new, unreleased tracks to celebrate 10 years from 10 of the label’s most exciting artists, every track brings home the SCI+TEC message: The breath-taking atmospheres of Alex Mine’s album scene-setter ‘In The Name Of What’; Wigbert’s detailed drum momentum on ‘Multiclock’; the soulful allure of Carlo Lio’s ‘Because Of You’; the hazy slow-burning groove smoulders of Hector & David Gtronic’s ‘Saki’; Raul Facio’s subversion of Dubfire’s early rising turbine tension on ‘Malo’; the eerie juxtaposition of acidic icicles and groaning elephantine bass on Rosper’s ‘Revenge’; Shaded’s alien up-pitched funk on ‘Crayzy’; the soaring synths and cosmic undertones of Johnny Trika’s ‘One Rainy Wish’ and the pulverising kickdrum and funk of Mr Bizz’s ‘Blue Velvet… Not to mention the deep, hypnotic swing of Dubfire’s restrained and dubbed-out groove ‘Swerve’. Each track an odyssey in itself, they complement and tessellate to reveal a much wider vision of the past, present and, most importantly, the future. Consistently rooted but constantly rising; this album isn’t celebrating the last 10 years of SCI+TEC… It’s setting us up for the next 10 years to come.